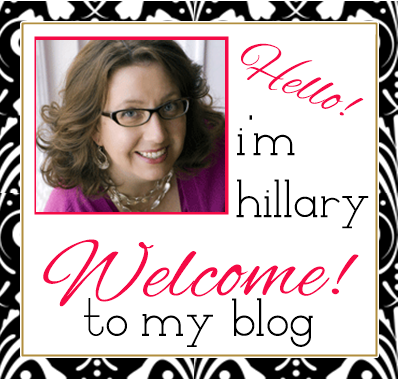 I live with a major sports fan . . .contrary to what you may think, it is NOT my husband. . .it's my teenager! Growing up, my dad watched a lot of ball games, and my younger brother was into watching a lot of sports on TV, but none of it prepared me for this kid that watches everything from the Indy 500 to the PGA Tour. He's even considering a Sports Management major in college, and is toying with Broadcasting. So when I asked him if he wanted to join me at a media event sponsored by Comcast introducing their new programming for the Big Games in Rio, he jumped at the chance. The fact that it also included a night at the Phillies Game, was just icing on the cake. I've mentioned before that we are long-time Comcast customers and fans. For our family, there's never really been a reason to consider switching. Comcast fills all of our television and internet needs plus more.I recently went to a demo of their X1 Platform and their improved Xfinity Home program, and to say I was impressed is an understatement. I came home and promptly told John we needed to upgrade. In true Chybinski Family fashion, we hemmed and hawed over it, moved on to other things and that was that. Until our invitation to a night detailing the coverage plans for X1 and summer sports. In fact, NBCUniversal plans to broadcast more than 6.000 (that's SIX THOUSAND) hours of Rio Olympic programming. How insane is that? 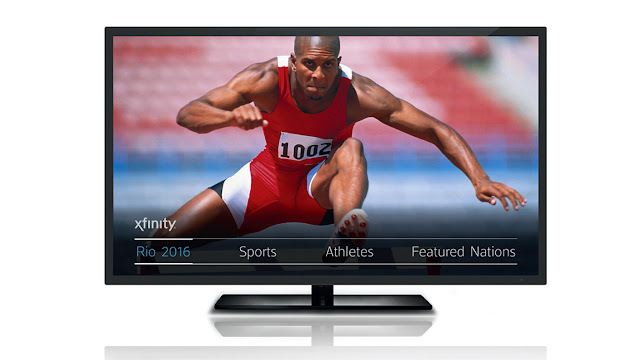 And by using Comcast's X1 platform, viewers can get closer and more in depth to the events themselves as well as to the athletes. For the first time, Comcast has built a destination that will combine live television, online streaming and on demand content, athlete profiles, and up-to-the-minute stats – in one integrated NBC Olympics dashboard AND it’s all searchable, at any time. 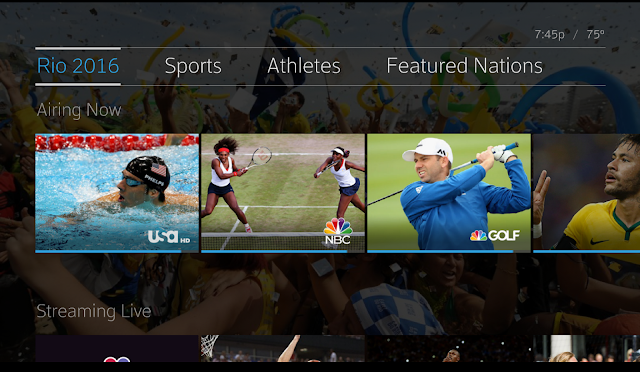 For extra fun and to up the coolness quotient, you can use Xfinity's voice remote, and say "Watch Olympics primetime," "Find Gymnastics," or "How is the USA doing in the medal count," and X1 will take you right there. It’s a glimpse into the future of television – with unprecedented choice, personalization, and discovery. And coolness. . .for my sports information obsessed teen, the coolness factor and unending stream of information is a real draw. Don't forget that Rio de Janeiro is only a one-hour time difference from Philadelphia. That means even more up to the minute coverage for us east-coasters. The Games officially begin on Friday, August 5, with the Opening Ceremonies at Maracana Stadium. In years past, when the kids were younger, we would play Opening Ceremony Bingo and have felt gold, silver and bronze medals for winners. I always love to watch the Parade of Nations and see the sheer joy and amazement on the athlete's faces. I am also the only one in my family that comments on the chosen outfits for each nation. Some countries really get into their heritage and national pride. FYI - Competition actually begins two days earlier, on Wednesday, August 3, with women’s soccer on NBCSN and USA Network, and the Games conclude on Sunday, August 21, with the Closing Ceremony on NBC. That's 17 days of summer game excitement. 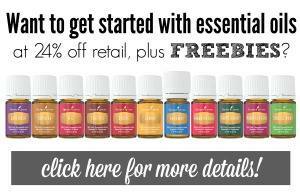 Can't sit in front of your TV for nearly 7,000 hours? 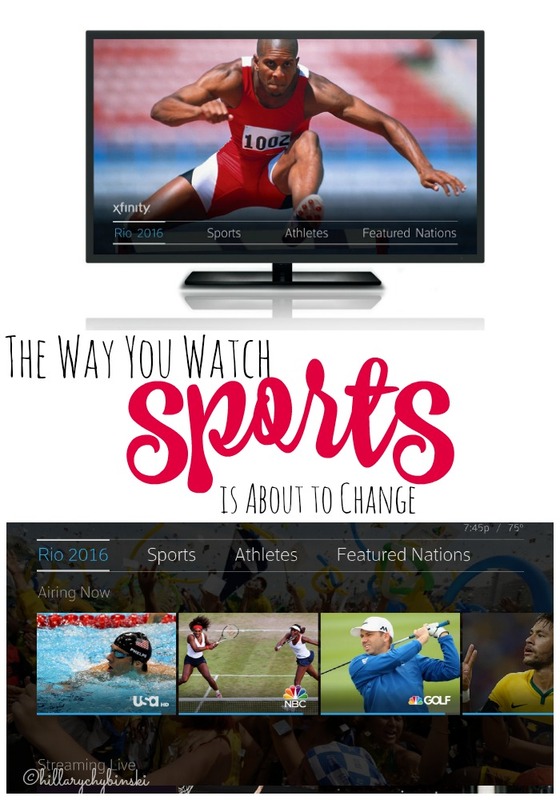 No worries, you can stay up to date with the Xfinity TV App and the X1 Sports App. With these apps in the palm of your hand, you're never far from the action. Live games, live scores and up to the minute schedules are only a few taps away. The X1 Sports App is a first-of-its kind Olympics companion TV experience. It enables users to search and explore the latest medal counts, live results, scores and more. The app is seamlessly integrated into the X1 experience and allows viewers to browse all live and online streamed programming schedules, tune to any event or watch the latest highlights of their performances on demand. If you are already a Comcast Xfinity X1 subscriber, you are all set. If you haven't upgraded to the X1 platform yet, there's still time before it all kicks off on Friday.